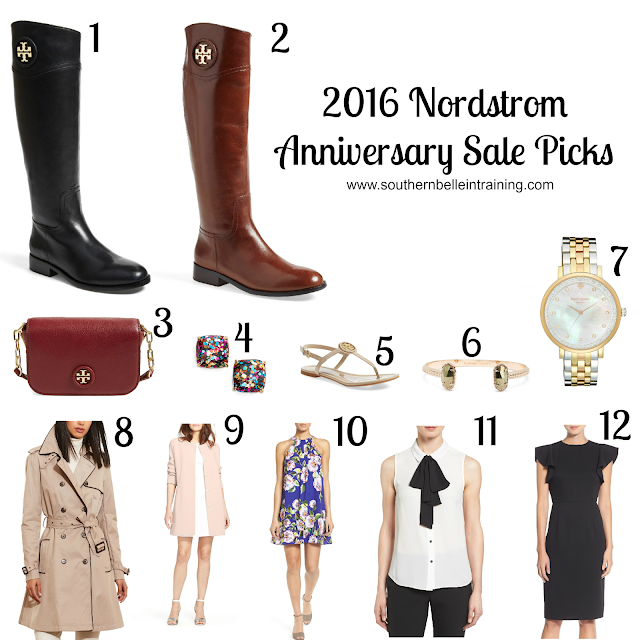 The opening date of the 2016 Nordstrom Anniversary Sale (aka Black Friday and Cyber Monday combined of the blogging world) was last Thursday for Nordstrom card holders. I just became a credit card holder this year so that I could shop the sale during the early access period. I knew that I wanted a certain item and didn't want to risk it selling out, plus I am also trying to continue to build up my credit right now, so becoming a card holder was a win-win for me. But I do know that many of my readers are not Nordstrom card holders and don't intend to become ones during this year's sale. That's one of the reasons why I postponed this post until closer to when the sale opens to the public! I also wanted to keep my round-up of NSale favorites short and sweet. Pretty much every other blogger out there has already shared their favorite picks, and as with most major sales, there are certain items that are definitely getting over-promoted right now. I'm all about cute fall items, but I personally don't want the same basic sweater that I know tons of other people will be wearing a few months from now, all because every other blogger was promoting it! But with that being said, I do think that there are some incredible buys to be found in this sale, and I did want to share just a few of them with y'all. Y'all know about my obsession with my Tory Burch riding boots, so I treated myself to a belated graduation present and bought a second pair. (This was the hot ticket item that convinced me to pull the trigger on getting the card for Early Access!) This year's pair of riding boots are actually cheaper than the ones that I bought in the 2014 sale.... what what! And they come in two beautiful colors, both of which I have the links for above. Since my other pair is very dark, I went with the lighter shade this time. If you are considering buying Tory Burch riding boots when the sale goes public- set you alarm for 3 am EST (12 am PST) when the sale opens!!! These will sell out almost instantly as soon as the sale is fully open- mark my words! It's too good of a deal to beat. Although this was the only Tory item that I purchased this year, I shared a couple other items of note above as well- a cute cross-body purse and some classic neutral sandals. These items are very reduced as well! Cece by Cynthia Steffe is one of my favorite clothing lines- I absolutely love how girly and feminine all of the pieces are. I was so happy to see a few Cece pieces in the NSale! Everything else that I have shared is pretty self explanatory... I think the Kate Spade watch is gorgeous and I probably would have purchased it had I not gotten the boots. The other item that I did get was the cute Kendra Scott bracelet- it'll be a perfect layering piece for arm parties! Have you shopped the NSale yet? What did you buy? Or if not, will you be shopping it soon? I am so regretting not getting those boots! I also love those Kate Spade earrings. That is the CUTEST little black dress!! I need it in my life! I live in my Tory boots during the winter- a great buy! The Kendra Scott bracelet you got is so cute too! That floral dress and the dress coat are PERFECT. I love them and hopefully they'll still be in stock when the sale opens!! Did you end up getting the trench as well?! I love your picks! That white blouse is too cute! Loving your picks, such a great sale I couldn't resist picking up a few goodies for myself! Great picks! Yes, some things have been totally over promoted, but a few are JUST that good (aka that cardigan that everyone bought...it's definitely going to be one of the most worn pieces in my wardrobe this fall). I love that you shared a few picks I haven't seen yet!! These are such great picks! I am waiting for the sale to open to the public, but I think I am going to get a card so I don't have to wait next time! I have my eyes on Tory Burch boots so I hope they don't sell out before I can shop them! 10 & 11 are my favorite looks. I love 11 the most! My favorites are the boots! I love all of your picks, especially your watch so pretty! I need to make one last stock up before public access! That Kate spade watch can go ahead and get in my wardrobe! Yessss! Those boots are just everything! Need!!! Since I had all of that drama with my order, I only ended up purchasing a pair of heels! I think I will end up going back and purchasing a few staple pieces when I get a chance. That blush coat is absolutely beautiful! I have the Nordstrom's debit card!! So happy that we got to shop early lol!! I love love the black dress! I'm considering purchasing it and if i still lived in NY I would have definitely bought those Tory Burch boots they're such a great deal! I am obsessed with #8! I missed that in my first 586845 billion shopping trips, now I need to order LOL! That Kate Spade watch though.... 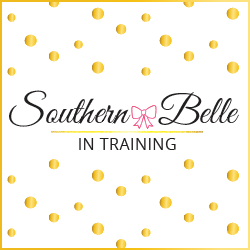 I cannot wait to shop the sale tomorrow! So many goodies this year!